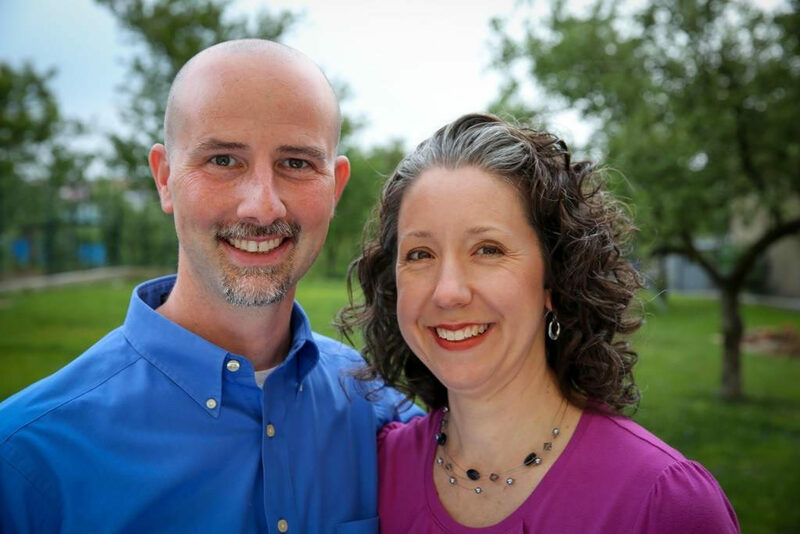 In May 2019, First Baptist Church of Marion will travel to Kosice (pronounced Ko-sheet-sha), Slovakia to partner with Cooperative Baptist Fellowship Field Personnel, Jon and Tanya Parks, who minister among the Roma, a people largely unreached by the Gospel who have been historically persecuted by the surrounding cultures. Our team’s ministry plans include day camps with Roma children and light construction/maintenance at a school. We will also be immersed in the distinct traditions, language, and practices of the Roma people. Our Kosice accommodations will be at a youth hostel across the street from a Roma church. While returning to the US, the team will spend two nights in Budapest, Hungary and two nights in London, United Kingdom, which will include a show in the famous West End theater district. The mission team is composed of 17 people, including Julie Brooks, Joe Gorecki, Scott Hagaman, Markham Orange, Lydia Orange, Melanie Orange, Shelby Pyatt, Bethany Schmidt, Dan Smith, Sara Smith, Sterling Smith, Taylor Smith, Erin Sugg, Grace Ward, Rachael Whittemore, and Avery Wilkerson.